Amazon Messes Up This Guy’s Order. What He Does About It Is Absolutely Hilarious. 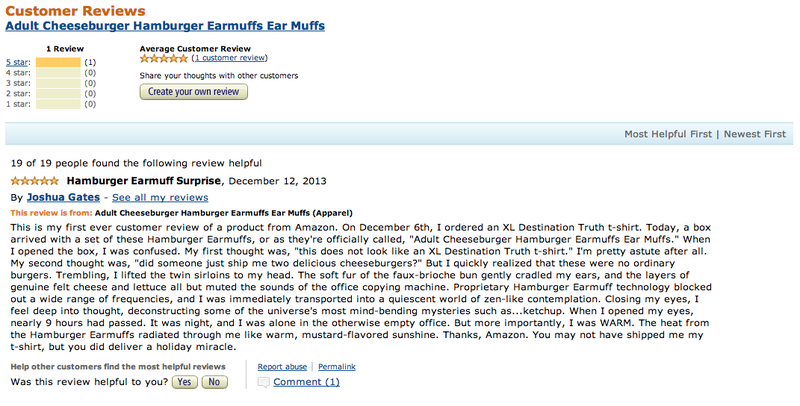 Share the post "Amazon Messes Up This Guy’s Order. What He Does About It Is Absolutely Hilarious."